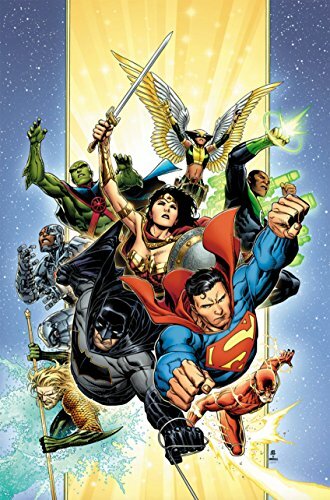 Don't miss Snyder's new Justice League #1 from DC as Martian Manhunter takes over as leader of the team following the events of No Justice! 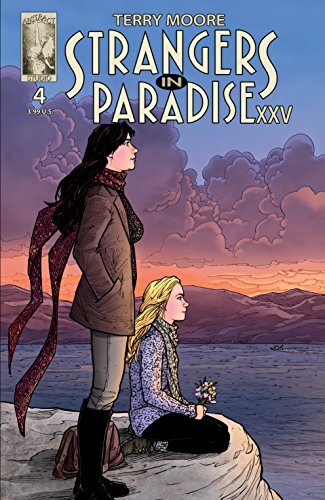 ...Rogue Parker Girl Stephanie is missing and Katchoo heads to the moors of Scotland as the hunt continues in Strangers in Paradise XXV #4! 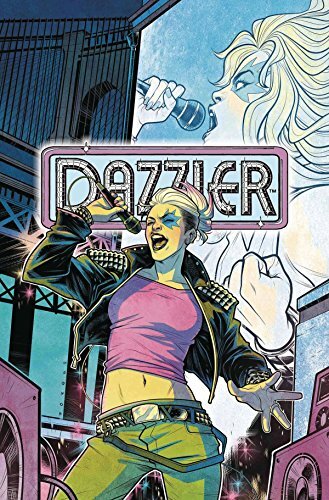 ...Dazzler is a Brooklyn punk now. Who cares, just buy the one Dazzler comic you pick up every ten years this week with Dazzler: X-Song #1. ... Picks this week from LeaguePodcast.com.